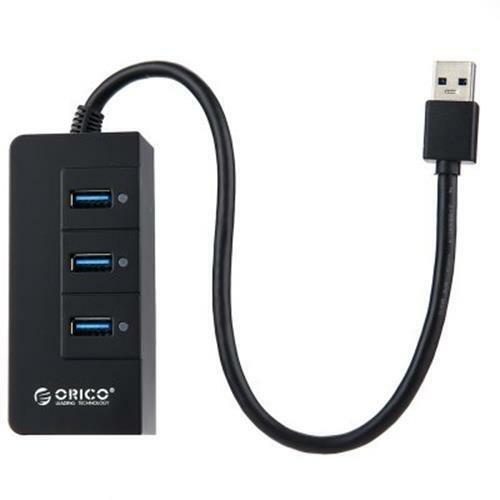 - Featuring a power-bar design and palm size, functions as a mini data-transfer station to accommodate your collection of USB devices, which enables to connect 3 USB devices to your tablet, laptop or desktop, without cluttering your precious desk space. 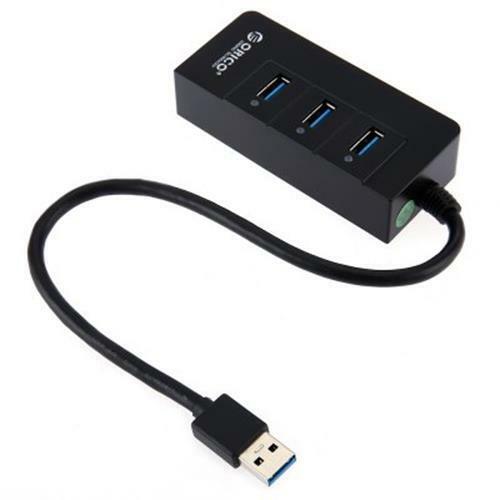 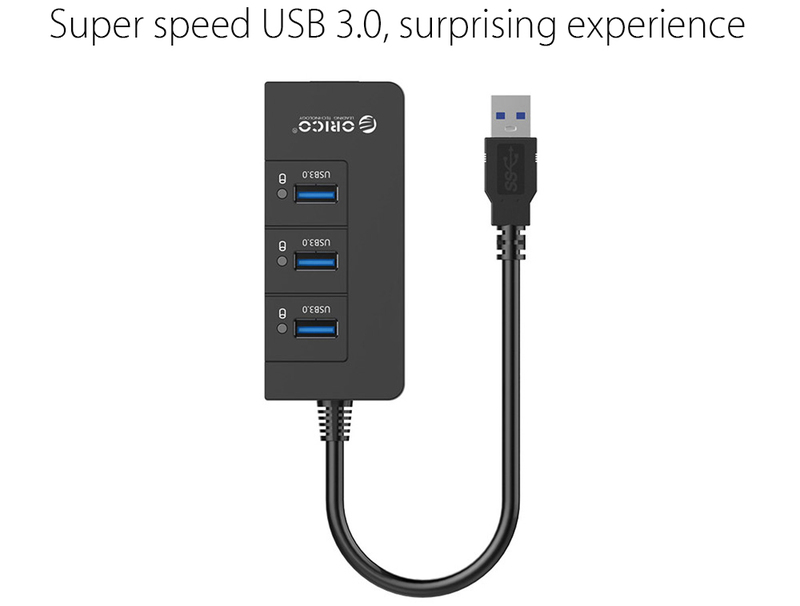 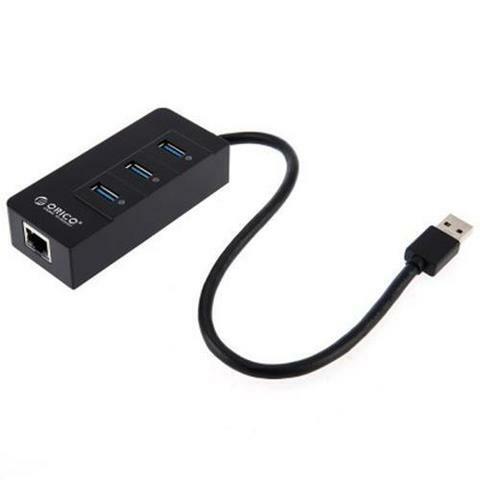 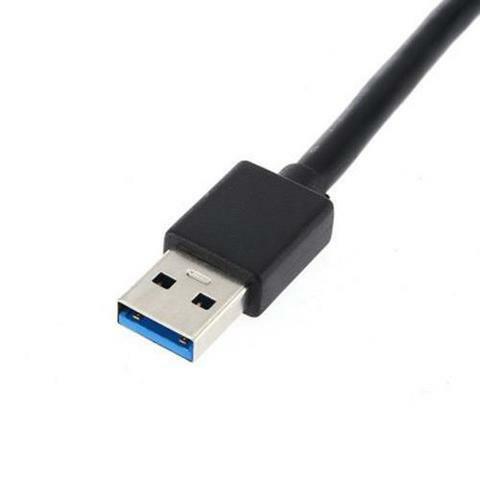 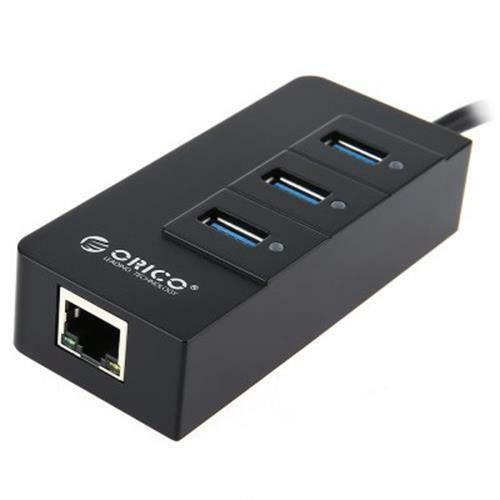 - Add 3 super speed USB 3.0 ports to your computer or laptop; With transfer rates of up to 5Gbps through each port, experience rapid and stable data syncing and make every minute count. 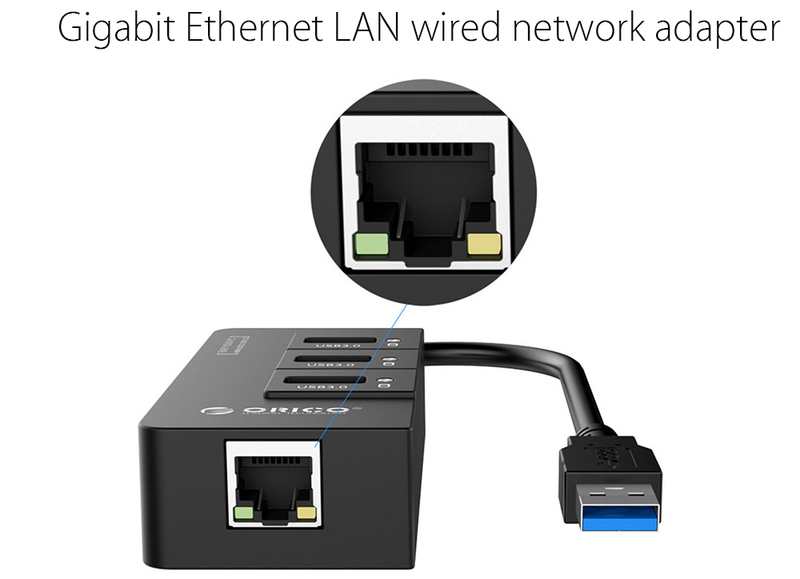 - Connect to the 1 gigabit Ethernet port and access super-fast network speeds of up to 1000Mbps. 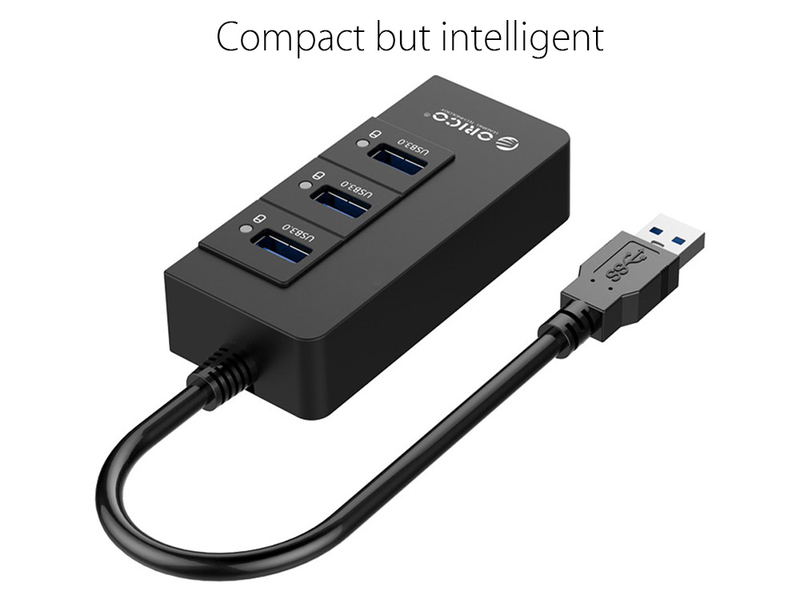 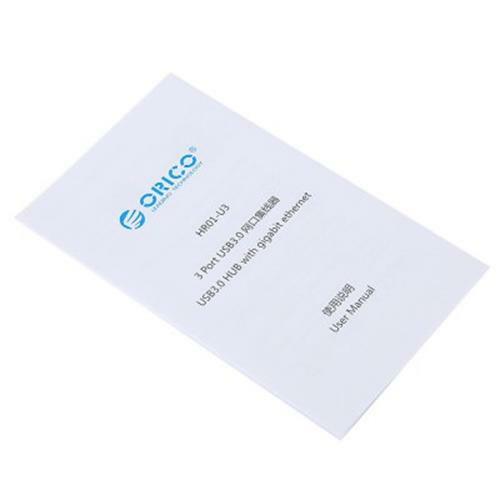 - Compatible with any Windows, Mac OS or Linux computers and all portable devices, such as digital cameras and phones, card readers, USB speakers and more.